It has been developed by the British Oceanographic Data Centre (BODC) to run on a PC running Microsoft Windows 95 or later and is controlled by a series of drop-down menus and toolbar buttons. 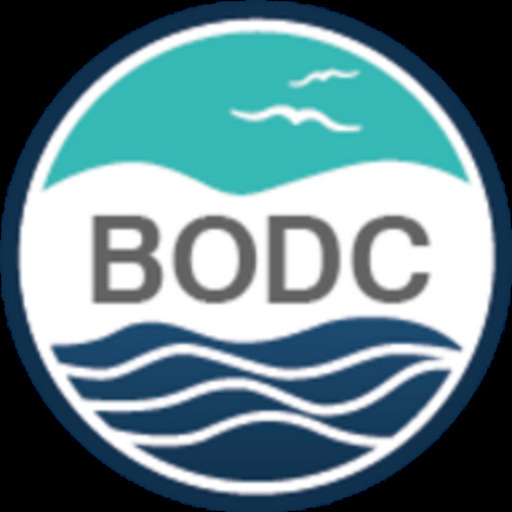 Please note that the software is designed for use with the complete, global data files available for download from BODC. 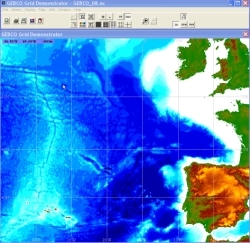 Display GEBCO's gridded bathymetric data sets on your PC screen, colour coded for depth/elevation. Export data in an ASCII format or netCDF. Choice of five map projections for display — Equidistant Cylindrical, Mercator, Miller Cylindrical, Lambert Cylindrical Equal-Area and Polar Stereographic. Import your own file(s) of data points to display in the map area. Select your geographic area of interest either by chart number, by latitude and longitude limits, or by an on-screen zoom box.